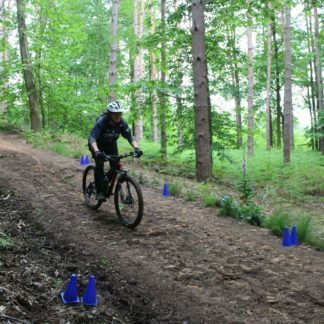 MTB Instruction tailor each mountain bike course to suit the requirements of our riders to ensure you get the most out of your time with us; our time is your time and we are dedicated to leaving you with a sense of accomplishment, not to mention a massive smile on your face! 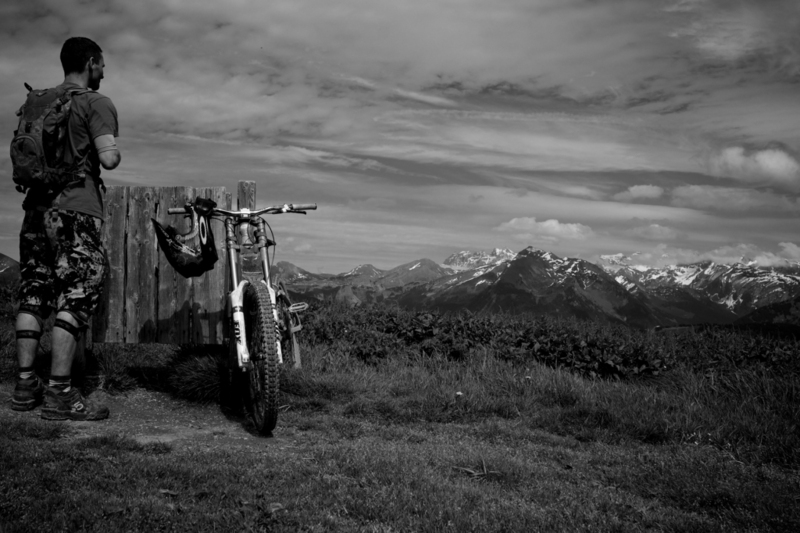 Let us help you to ride to your full potential. You can find more info on this at redaspenwellness. 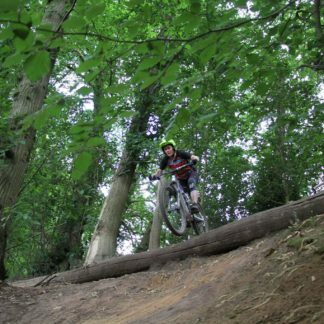 Our unique skills loop offers clients a chance to practice and enhance their bike handling skills in a controlled environment and offers the coach first-hand assessment of riders abilities and most importantly it’s FUN!